Professional ultra-light race two-piece underwear. Long sleeve top with high neck-line for maximum protection. Anti-rub seams for better comfort. 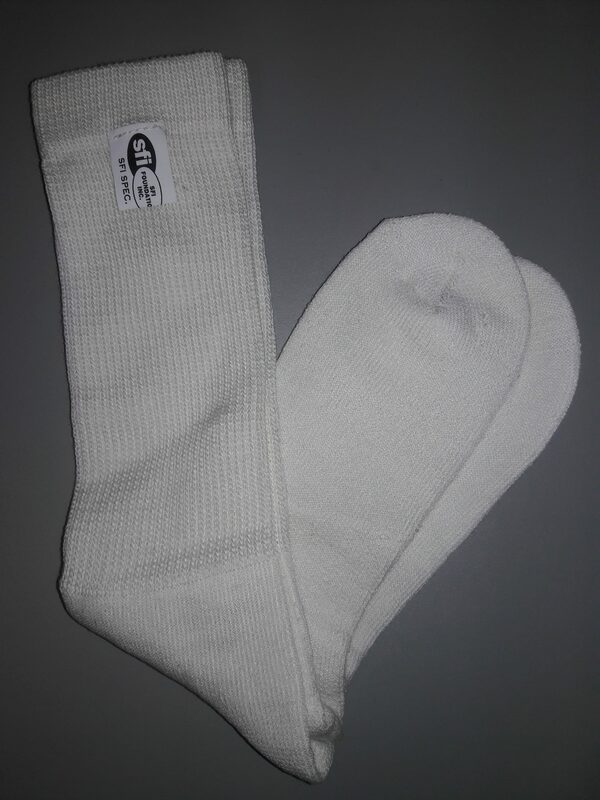 MIR Long Nomex FIA Socks. White only. 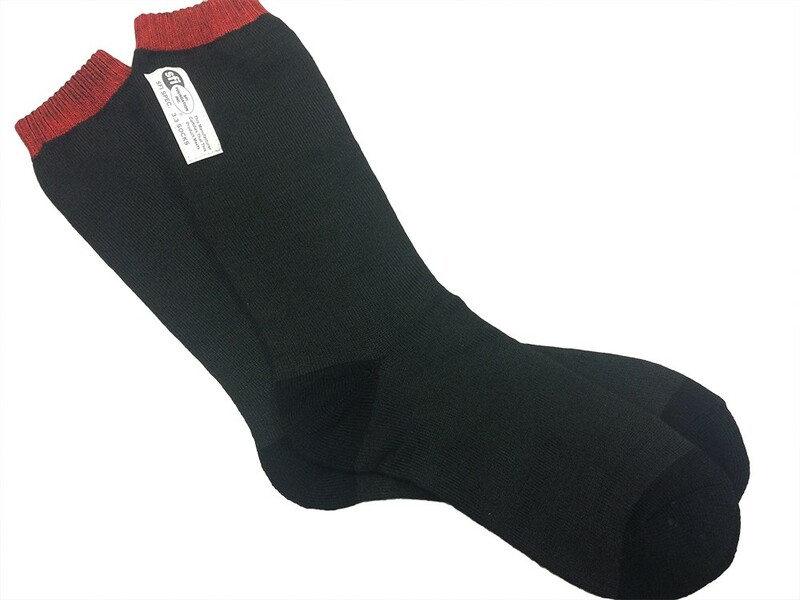 Nomex Socks S-XLG Shipping is $6.00 regardless of how many pairs you buy. We will adjust invoice before charging your card! 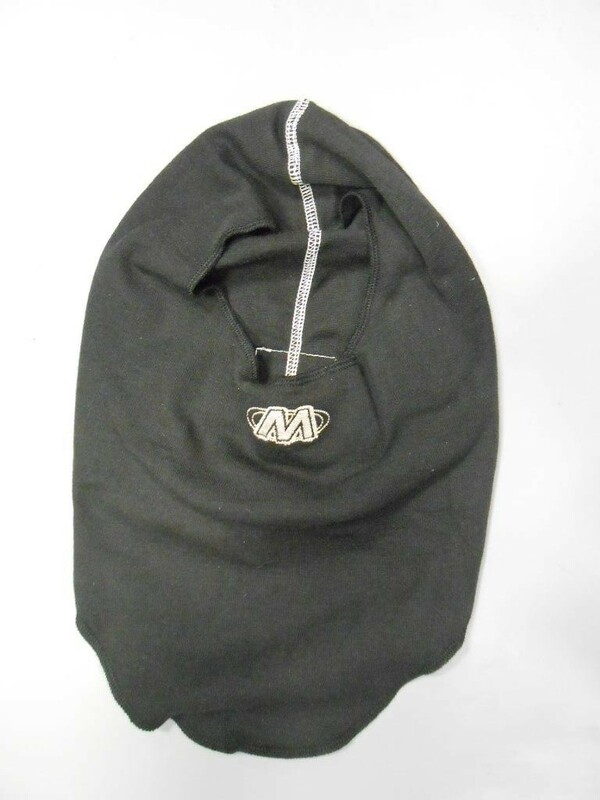 SFI approved Nomex balaclava in black. One size fits all. $39.95 shipped via USPS ground. 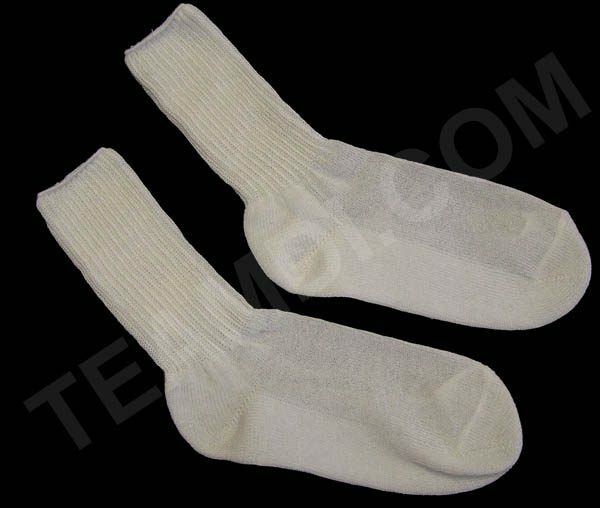 SFI approved Nomex socks. 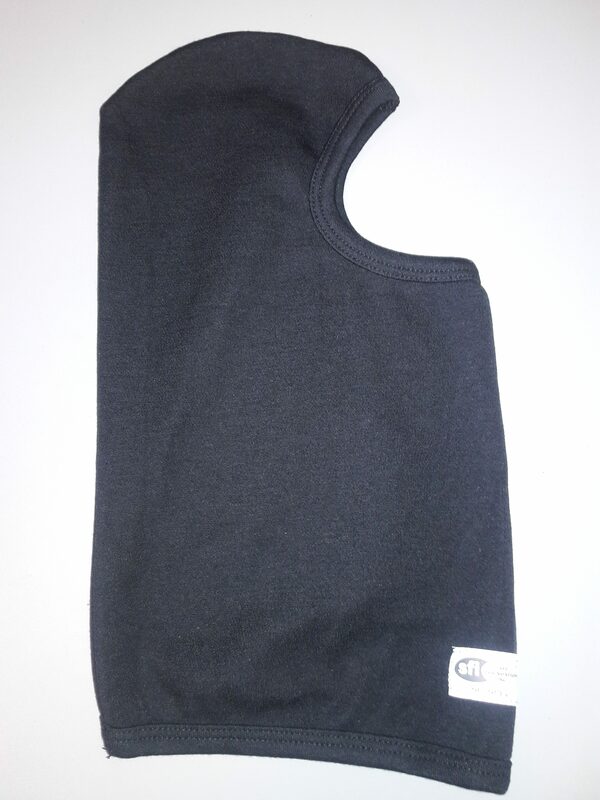 Available in S/M/L/XL $37.95 shipped via USPS ground.